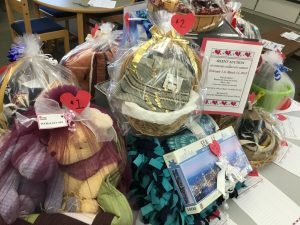 Sweetheart Silent Auction sponsored by the Friends of the Hustisford Community Library is underway and just the place for you to stop! Browse the items on auction, Place a bid – Visit the library to check on your bid — Highest bid at 5:00 pm on March 15 will get the item. Thank you in advance for your generous support!